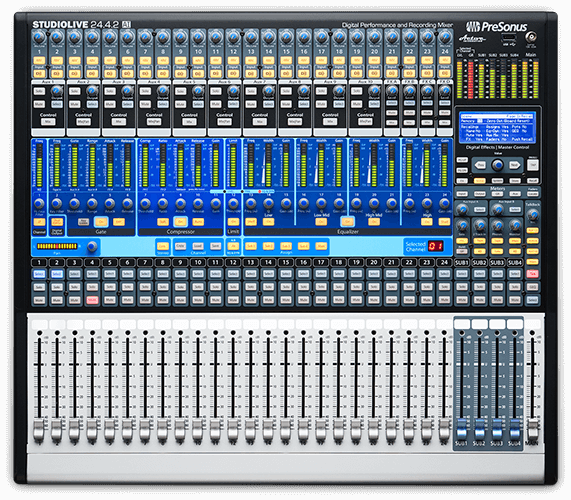 Only PreSonus StudioLive AI mixers are tightly integrated with an entire suite of state-of-the-art software. Mix wirelessly or over a wired network from anywhere using UC Surface for Mac, Windows, and iPad®. 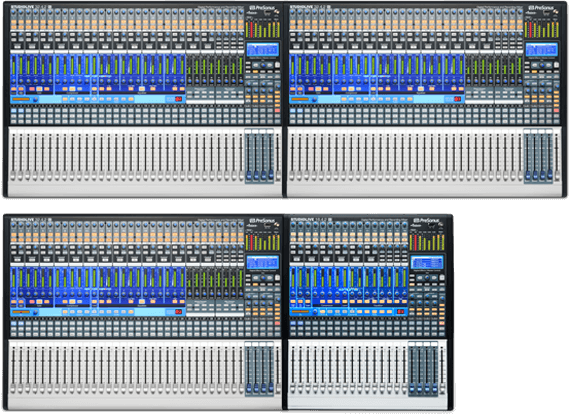 Musicians control their monitor mixes onstage with QMix®-UC for iPhone®/iPod® touch and Android™ devices. 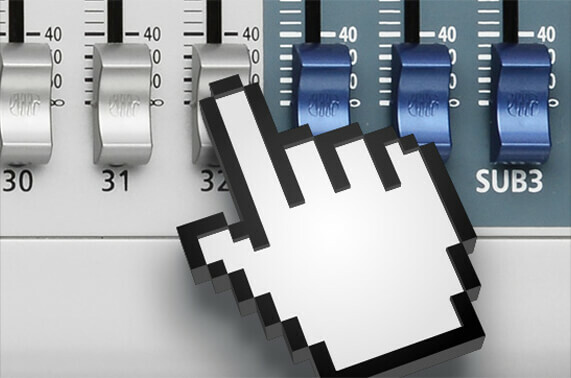 Completely automate virtual soundchecks and record shows at up to 96 kHz with Capture™. Tune your system to the room and watch for problems in your mix with UC Surface’s integrated Smaart® wizards, RTA, and spectrograph. Save mixer scenes with your live recordings in Capture and edit both in Studio One Artist. 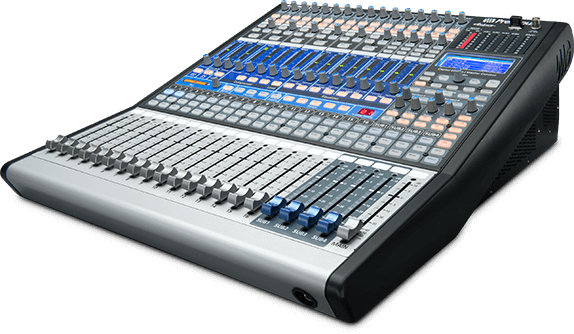 Only StudioLive AI-series mixers and software work together to form a cohesive ecosystem that helps you achieve your creative vision. 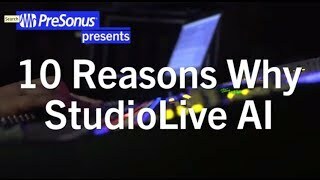 While it is equally at home with live and studio work, it makes an excellent recording interface: There is no disappointment in sound quality in any of these situations.